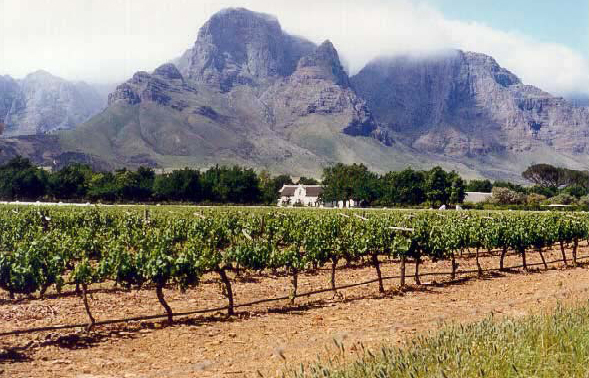 There are a number of different wine producing regions in the Western Cape. 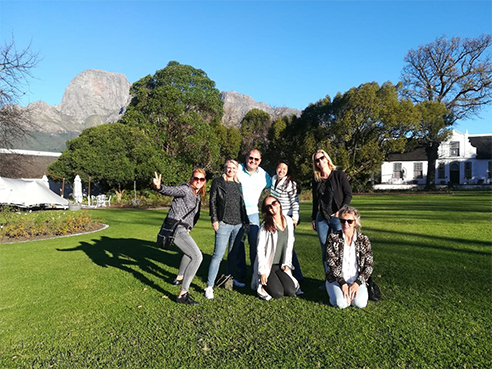 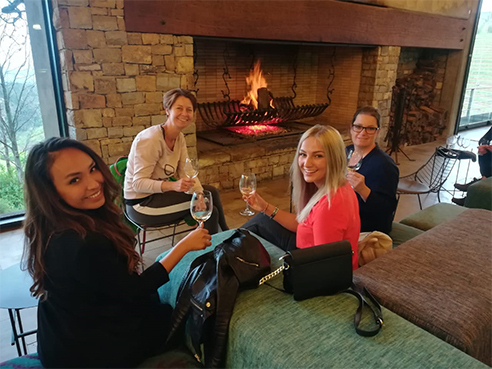 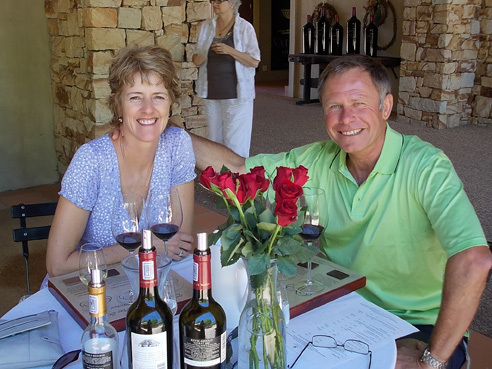 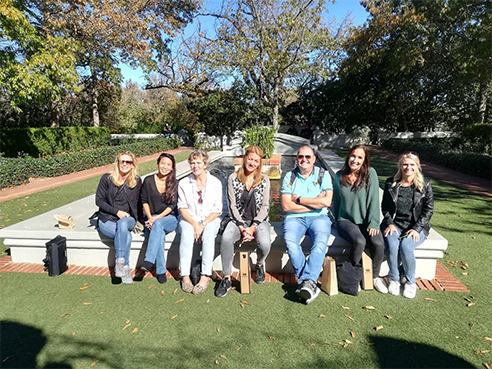 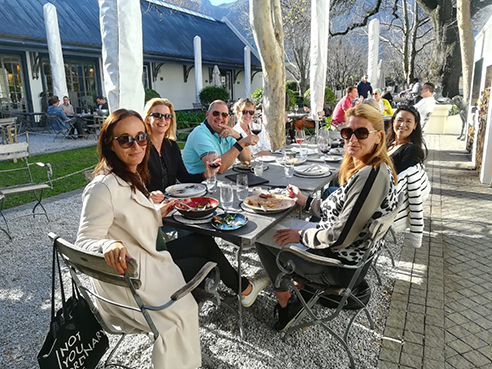 On this tour you have the option of visiting either the Constantia region, Durbanville region, Stellenbosch, Franschhoek and Paarl region or the Swartland region. 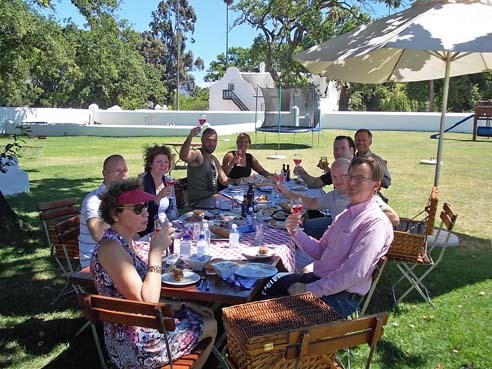 Guests have the opportunity to taste some of the finest wines available and even combine it with a cheese tasting. 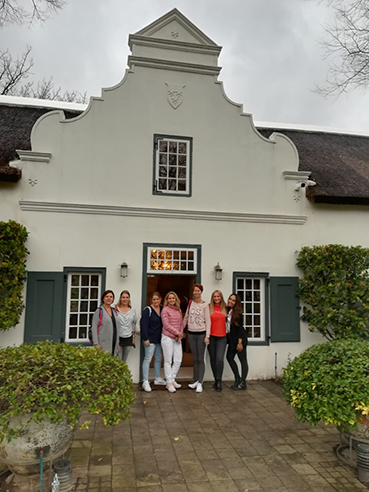 The splendid architecture of the Cape Dutch, Victorian and Georgian houses adorn the countryside, not to mention the amazing panoramic views of the surrounding mountains which can be covered by snow in winter. 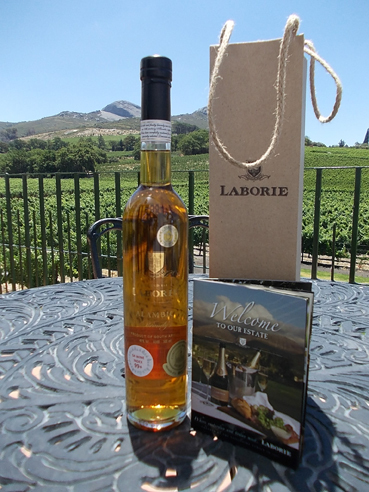 Duration of tour – approximately 8 hours.